Now I can officially welcome you Dana! I can’t wait to troop with you next week! Thanks everyone! Glad to be here! My husband Keith and I look forward to many fun troops with you! We also have a little in the GA that does Sabine. I did request to join the Knights but haven’t heard back yet. How will I know when I am in? 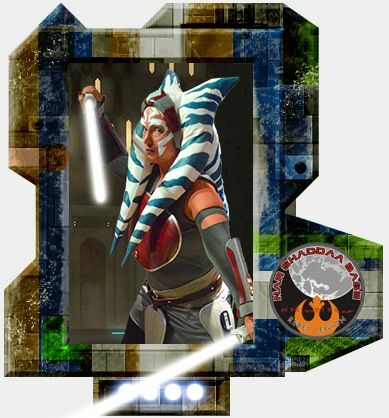 Send a PM to hartss for our temple of the Jedi knights, http://www.forum.rebellegion.com/forum/privmsg.php?mode=post&u=5712 looks like you have been added to the detachment, now hartss just needs to add you to our temple. He might of just missed it.